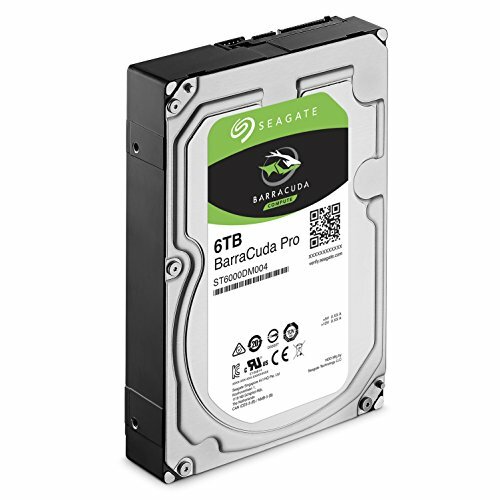 Seagate BarraCuda Pro 6TB Review – Seagate and Western Digital both offer two main choices of normal PC hard drive: one range is optimised for lower power and one range is optimized for speed. 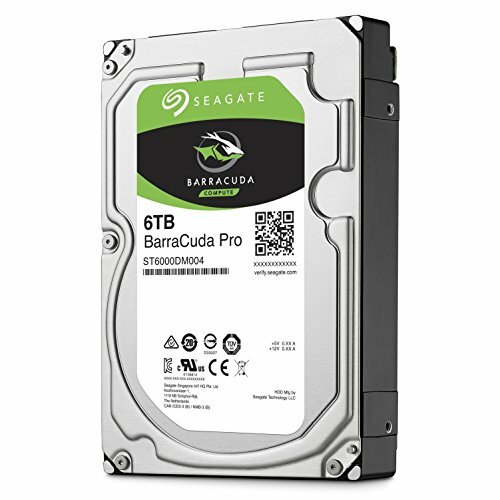 The BarraCuda Pro is Seagate’s high-speed option, which is designed to provide responsive performance for high demand situations without worrying too much about power consumption and noise. 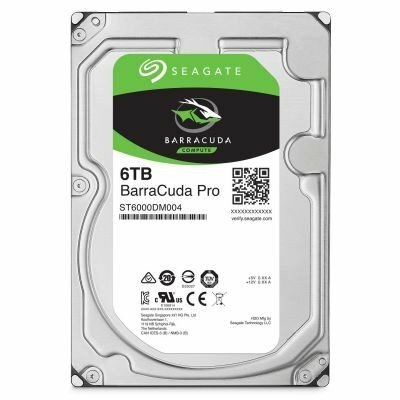 Available in sizes ranging from 500GB to 10TB, the BarraCuda Pro is the most capacious PC drive you can buy, and it matches this capacity with impressive performance figures. 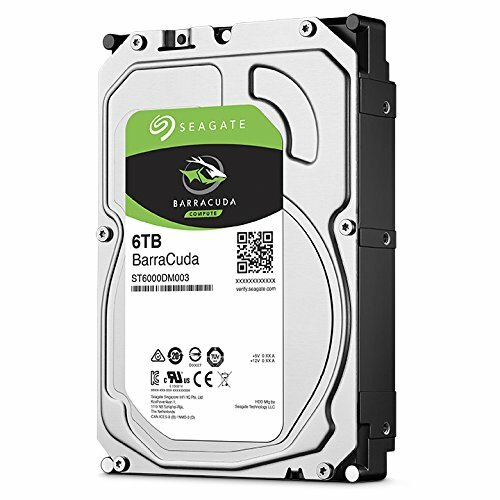 Seagate claims this 6TB drive can offer sequential read and writes speeds of 220MB/sec. While an extra 20-30MB/sec over slower hard drives may not sound like much, the Pro range also offers faster access times than slower models, and combining these two factors make for a responsive drive. 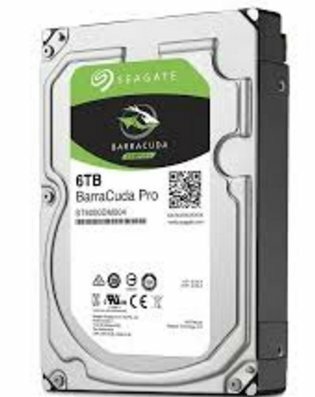 The fastest drive on test, the Barracuda Pro proves there’s still a place or performance hard drives, although it isn’t cheap. 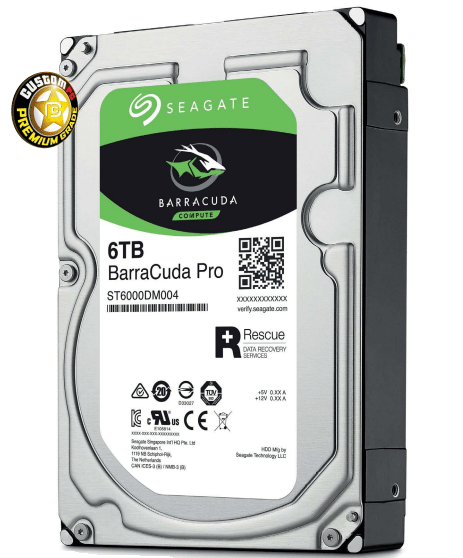 Bundled with Seagate rescue data recovery, your data is protected for 2 years against any mechanical, accidental or natural disaster. FREE game code only when purchasing from Amazon UK. Not available from third-party sellers. Offer ends 31st Dec 2017. Terms & Conditions apply. 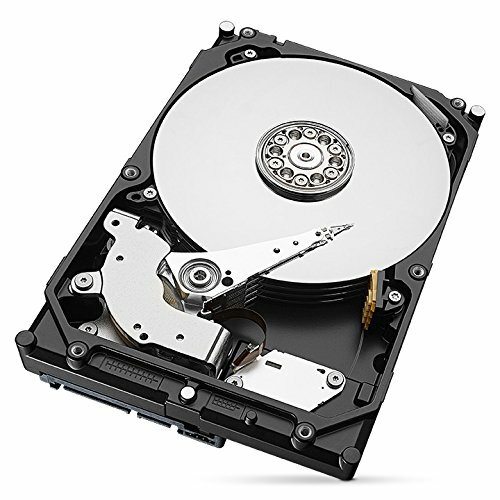 Crucial to this speed is the use of a 7,200rpm spindle speed which, unlike a few years ago, is no longer the standard rotational speed of your common or garden hard drive. 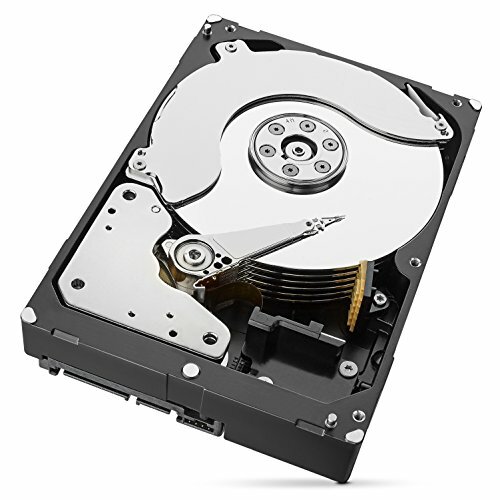 The fastest 10,000rpm spin speeds are now used for the fastest, enterprise-orientated drives, while 5,400rpm is typical for mainstream drives. The BarraCuda Pro is quite chunky, with almost totally uniform cuboid casing. Otherwise, it looks just like any other drive. Again, internal hard drives rarely have any adornment to mark them out – they’re functional commodity goods, and they’re designed as such. One factor that does mark out this drive, though, is that the higher spindle speed and more aggressive head movement means it’s noticeably louder than slower drives (we measured the noise at 39.4dB from 30cm away). 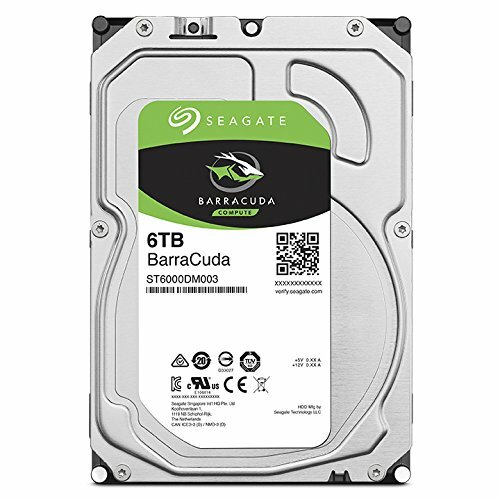 If you want your main PC drive to be as quiet as possible, then a slower, 5,400rpm bulk drive will suit you better. On the flip side, the extra performance this drive provides is substantial. On average, it wipes the floor with every other drive on test. It trails the Western Digital Black in a couple of tests, but it’s the overall performance leader. There are a few key numbers. The first is the sheer sequential read/write speed. This drive hits near to 240MB/sec in both AS SSD and CrystalDiskMark, while the Western Digital Black can only hover around 200MB/sec, and every other drive trails even further behind. The second key figure is the access time, which is the metric that’s so crucial to the speedy feel of SSDs, as their access times are several orders of magnitude faster than hard drives. 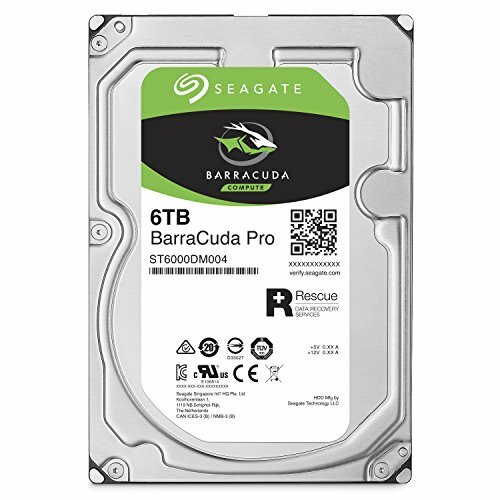 The BarraCuda Pro can’t quite claim to match an SSD, but it’s this figure that appears to makes the 7,200rpm drives so useful. 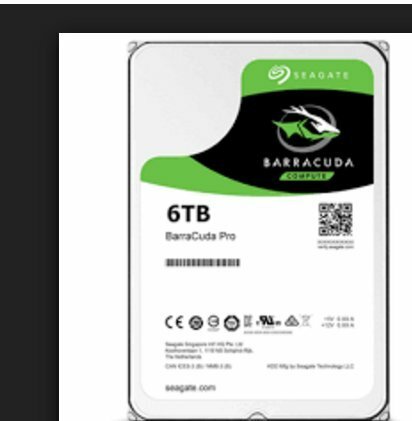 The Western Digital Black is actually even quicker than the BarraCuda Pro in these tests, but both drives are far faster than the 5,400rpm models. The third figure is the overall PCMark 8 storage benchmark bandwidth score. This test gives a great indication of how all the individual characteristics of this drive’s performance come together to make it just feel fast. Along with all this speed, the BarraCuda Pro also comes with a longer warranty than entry level drives, with a full five years. What’s more, you also get two years of free data recovery. 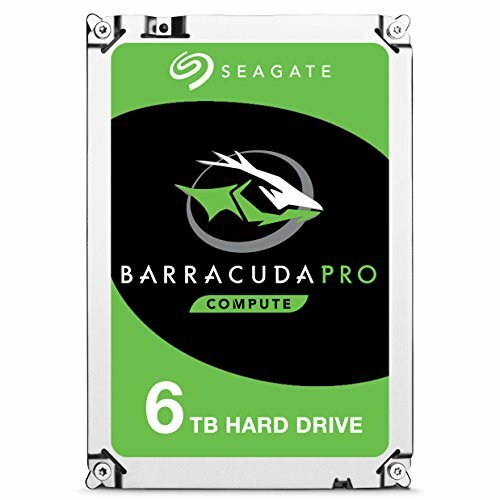 If you’re still relying on hard drives for storage of data that requires relatively quick access, such as video files that you’re editing, or massive game installs that won’t fit on your SSD, the BarraCuda Pro is the drive to get. It’s pricey and comparatively noisy, but it’s built for serious speed.